Maintaining your sobriety isn’t as easy as it is to get sober. Each day you are faced with your demons, pulling you towards drugs and alcohol. It takes much more the willpower to keep on track, keeping yourself sober. Regardless to if you are a drug addict or alcoholic there is a great importance of keeping up with meetings. You may feel as if your day to day life is just too busy to squeeze in a meeting or two a week but when you are not working on yourself you will get too caught up in life which can be dangerous. Attending weekly meetings will help you to keep a hold on your sobriety, to look temptation in its eye and say no, to remember where you once were and to focus on where you are today. 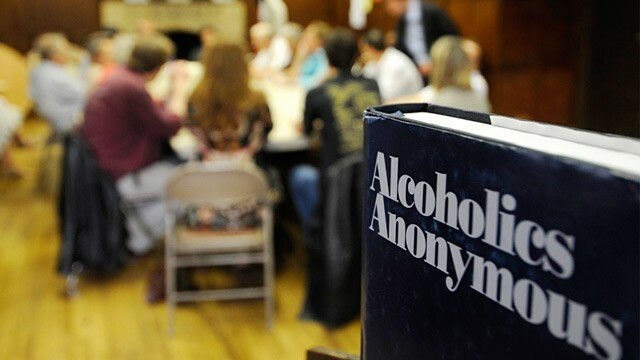 If you are new in your recovery and looking for meetings you can turn to Alcoholics Anonymous and Narcotics Anonymous to find local meetings. There you will also find online-based meetings which are a great help for people with busy lifestyles that are still working to maintain their sobriety. You may feel like you are in control, that you can back down from temptation with easy. It is important that you do not get too far ahead of yourself. Even people 10 years into their sobriety need to work on their recovery. It is very important to surround yourself with a strong recovery group, keep with meetings and continue with daily maintenance to help you stay in control to prevent relapse. Just one drink, one pill or one high can send your life spiraling out of control again. Always take it one day at a time. We can’t change the past but we can create a better tomorrow.